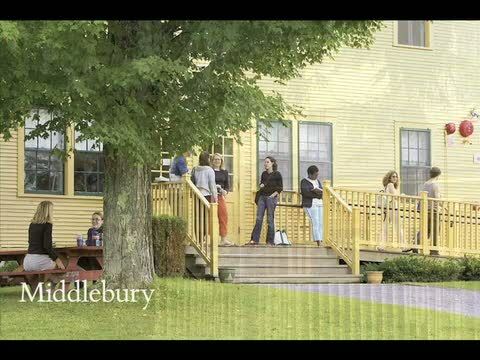 The conference, which runs concurrently with the Bread Loaf Translators' Conference, will take place at the Bread Loaf campus of Middlebury College, nestled in the Green Mountains of Vermont and under the shadow of Bread Loaf Mountain. Participants will be inspired by the breath-taking views of the surrounding mountains, the hundreds of miles of trails surrounding the campus, the remarkable original Bread Loaf Inn, and the stillness of the surrounding forest. Participants are housed in historic buildings on the campus which provide simple but comfortable lodging. All buildings are within walking distance of the center of the campus, but some are farther from that center than others. We ask those accepted if they plan to bring a car, so we can arrange accommodations suitably. For those who prefer off-campus housing, a list of hotels and other accommodations can be found at the Addison County Chamber of Commerce website.